Play has never been more affordable! 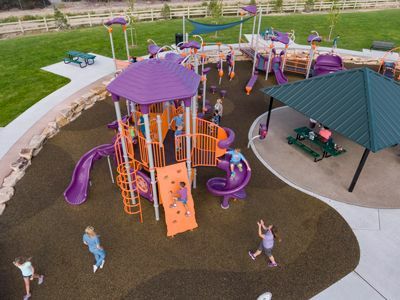 Our leasing program allows you to get the reliable playground solution your kids deserve with payments you can afford. Our financing partner, Navitas Credit Corp., will design monthly payment plans that will increase your purchasing power while staying within your budget. May be able to deduct the full monthly payment. Step One: Complete your online credit application. Step Two: Receive credit decision in under two hours. Step Three: Electronically sign our easy-to-read financing agreement. Step Four: Your contract commences the day you accept your equipment.